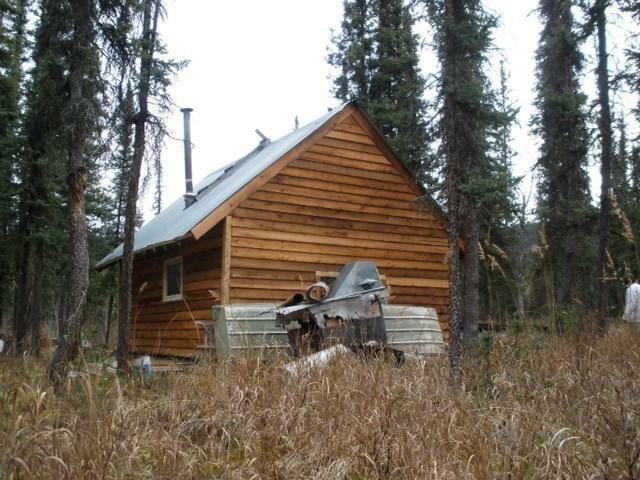 Cute little cabin located on the Chatanika River! 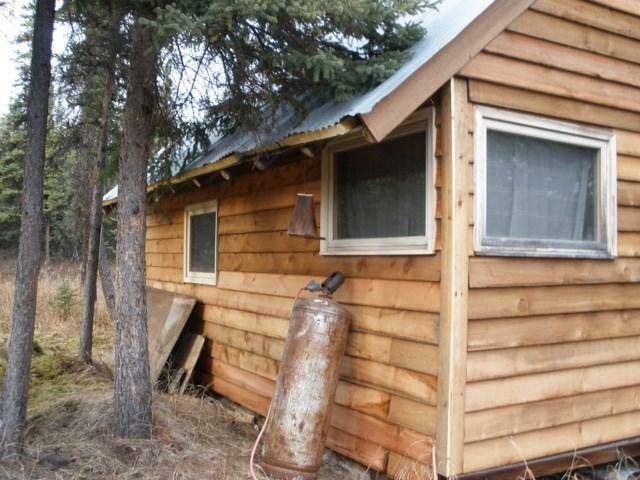 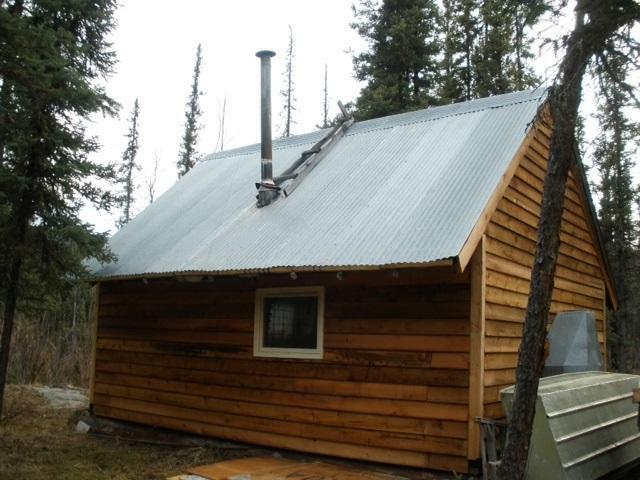 Cabin is approximately 16x20 sqft with a loft and sits on about 3.5-4 acres. 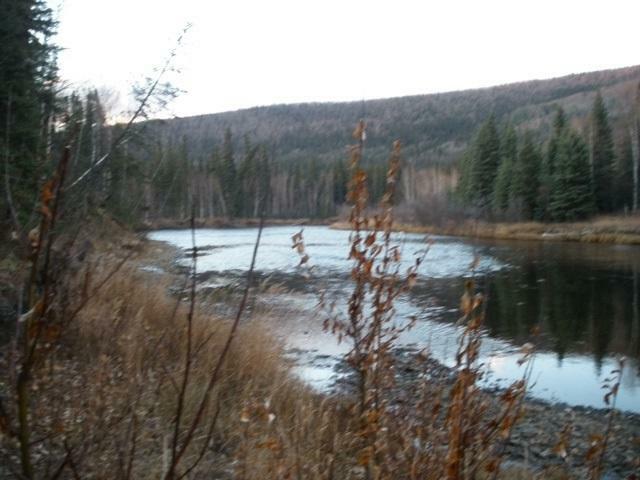 Great hunting area or use as a remote family getaway!